submitted by Corn & Company! 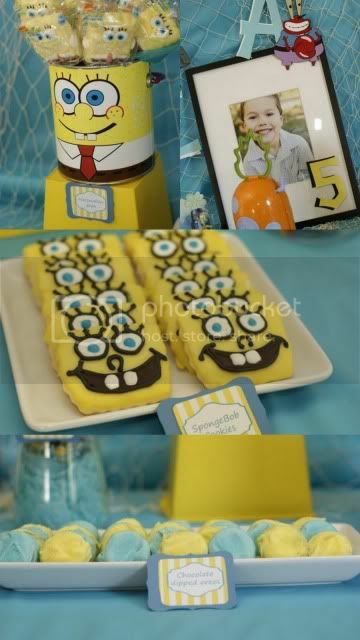 Any child who is a SpongeBob lover would die to have a party like this! I love the cookies and fish net backdrop. 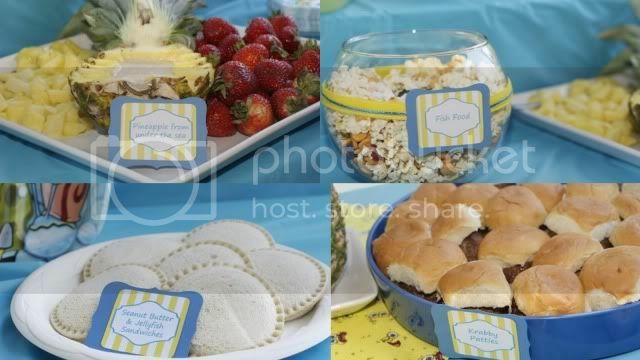 Look at all the cute food labels, too. Sometimes sponge bob can be a little cheesy. I like how this party kept is so classy! How adorable! 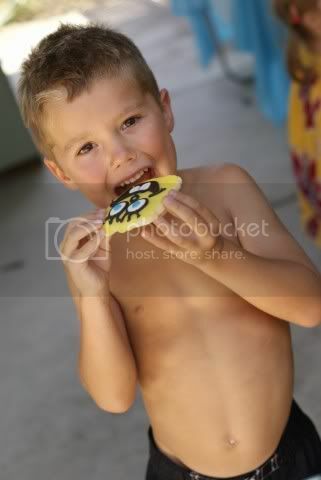 Those cookies are almost to cute to eat! What a fabulous balance of whimsy and style. I love it, and I know my daughter would too! Omg, my son is a spongebob nut! He would love this! Personally, this character scares me a little, but this party looks fun! my son also loves sponge bob. 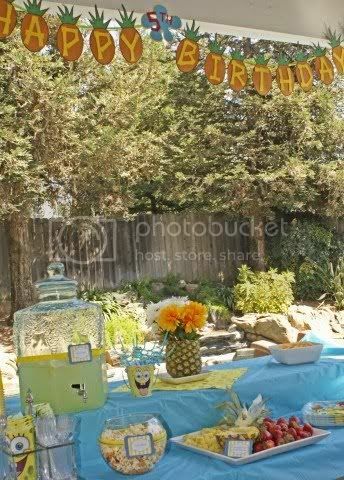 nice children's party!i like it too for my son's 3rd birthday this coming Sept. 1. thanks! Fall in love with your walls! We have just launched our new site where you can create beautiful wall art for your home. Upload your own photo or browse through the hundreds of stunning images in our galleries. Choose from superb acrylics and canvases in a huge range of sizes and multi-part displays. No registration required – it’s free to play with our fast and easy creation wizard. 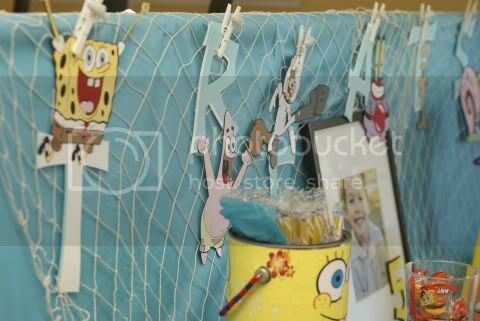 Was so suprised to open this party and see my Sponge Bob cans in action. 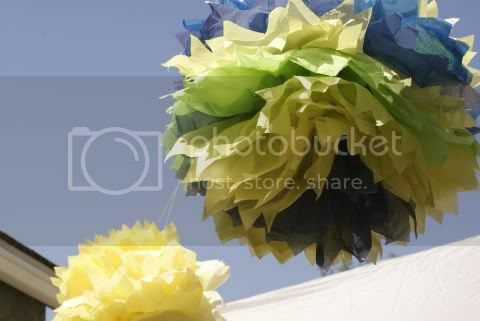 I LOVE to see what she did with them and how classy the whole party turned out. Well done! Love all the pineapples!